We all know kids learn best through play! 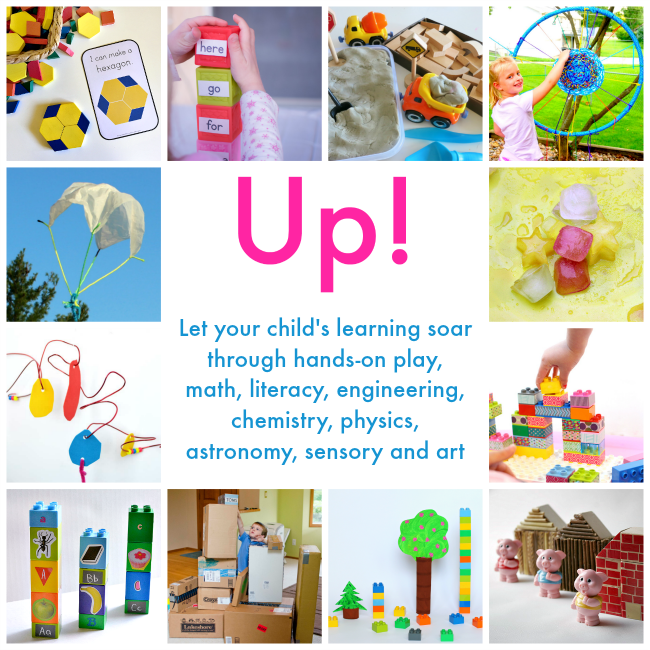 They learn when they are actively engaged in their learning and I am happy to have co-authored another book that focuses on promoting hands-on playful learning - UP! The UP! ebook takes a child's love of blocks and building and provides more than 30 projects to extend their play across the curriculum making it a fantastic resource for anyone working in Early Childhood Education or playing at home with their children. UP! 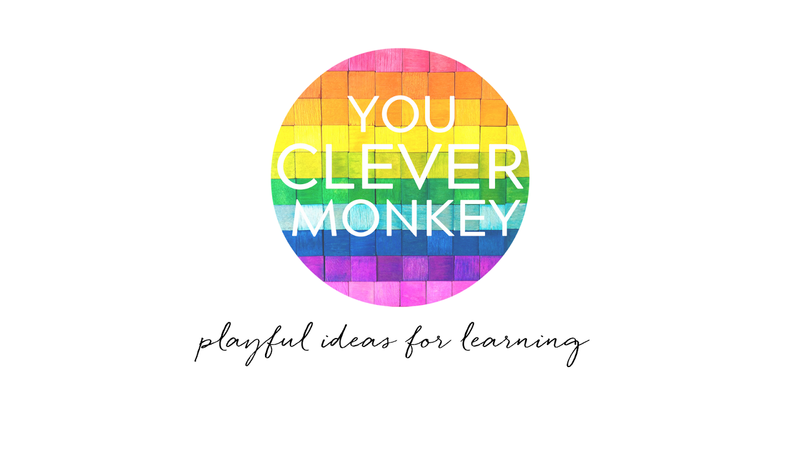 focuses on building early literacy and maths skills through play in early childhood. 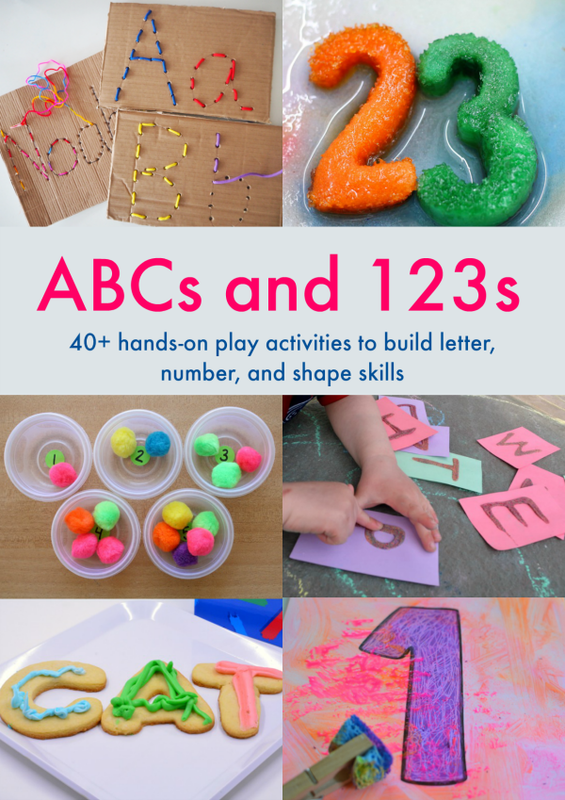 It will help educators and parents alike help children make deeper connections during play, deepening their understanding and encourage questioning along with their creativity! Something we all know will serve our children well in the future as they need to remain creative innovators to join the 21st century workforce as adults. All of the projects in this book are FUN! Having been tried, tested and approved by our children. 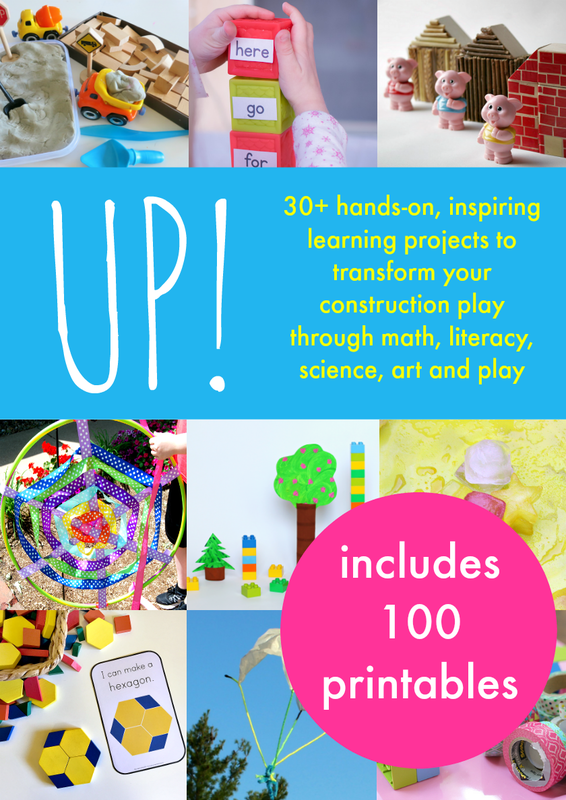 It includes inspiring ideas for block play, mobiles, rockets, airplanes, parachutes, building challenges and more. The activities have been carefully chosen to incorporate all of the STEAM focus subjects of Science, Technology, Engineering, Art and Math plus there's plenty of focus on literacy, imagination and play! And it comes with 100 printables! 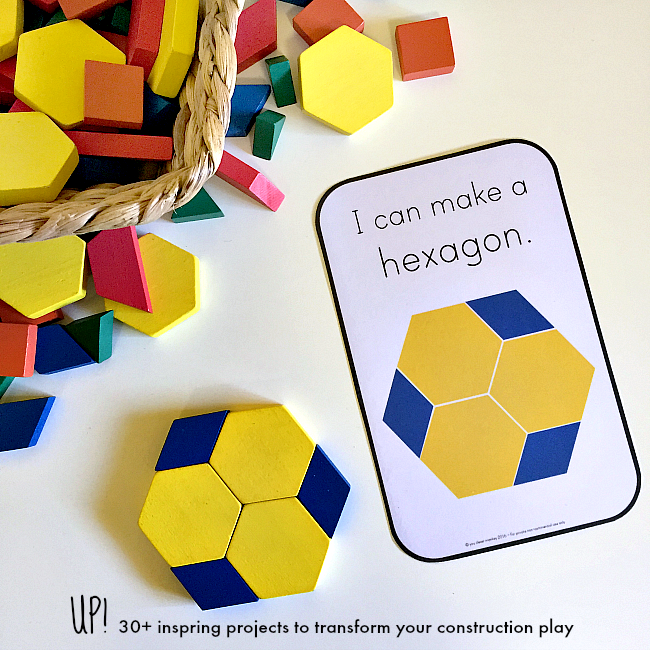 We've contributed our 2D shape challenge cards to UP! which have been a huge hit in my classroom! I first created these cards about 4-5 years ago but having used them in class, I went back and created four slightly different sets of challenge cards to allow for greater differentiation. Our printable now runs to over 80 pages of ready to print cards! Here's a sneak peak at our page in the UP! ebook. 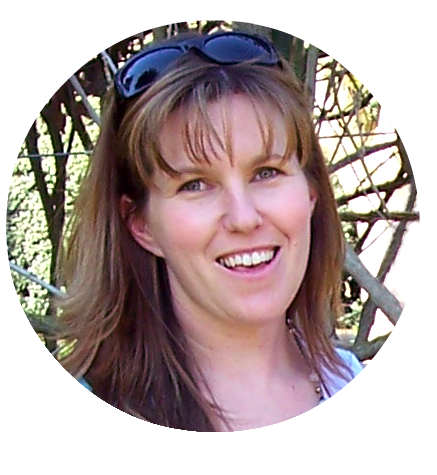 :: guidance on how to support your child’s interests, and how to help them expand their exploration and learning across the curriculum.